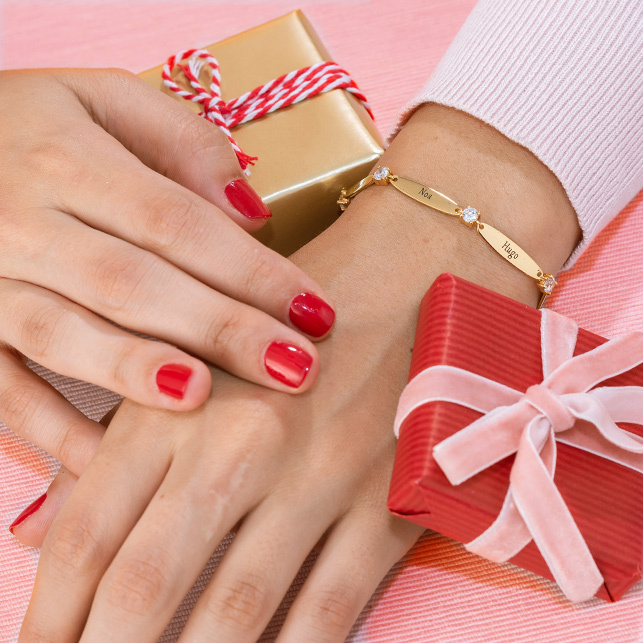 Show off those in your family who matter most with our beautiful Filigree Tree of Life Bracelet! 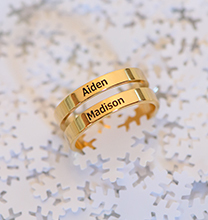 Family tree Jewellery is very popular because of its Personalised touch, and this family bracelet definitely fits the bill. 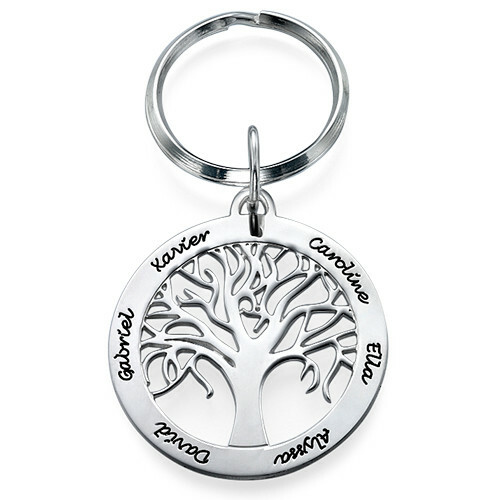 Engrave the names of all your family members on a disc covered by a family tree pendant. 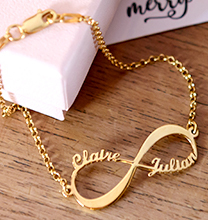 With this family bracelet you will never feel far from your loved ones! The Filigree Tree of Life Bracelet is made out of 0.925 Sterling Silver and hangs on a Sterling Silver Link Chain. 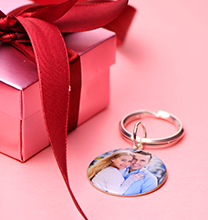 Make sure to get the matching Filigree Family Tree Necklace for the ultimate set. 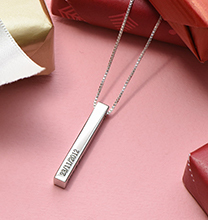 Please note, you can only have up to 5 names engraved on this pendant. Please feel fre to Email us with any special requests or questions. Absolutely stunning bracelet, my sister-in-law loved her birthday present. Delivery was prompt and ordering online couldn't have been easier. I will definitely purchase another piece of jewellery. A 50th Birthday gift for a very close friend, I know she will love it. 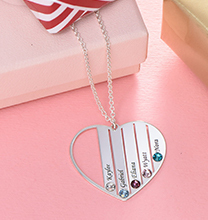 Excellent value for money and a lovely bracelet. Absolutely delighted with my bracelet. Just perfect. Bought this for a birthday gift for my niece and she loved it. Everyone comments on how nice it is.